Arabescato Carrara is a natural stone marble that illustrates a classical romance. 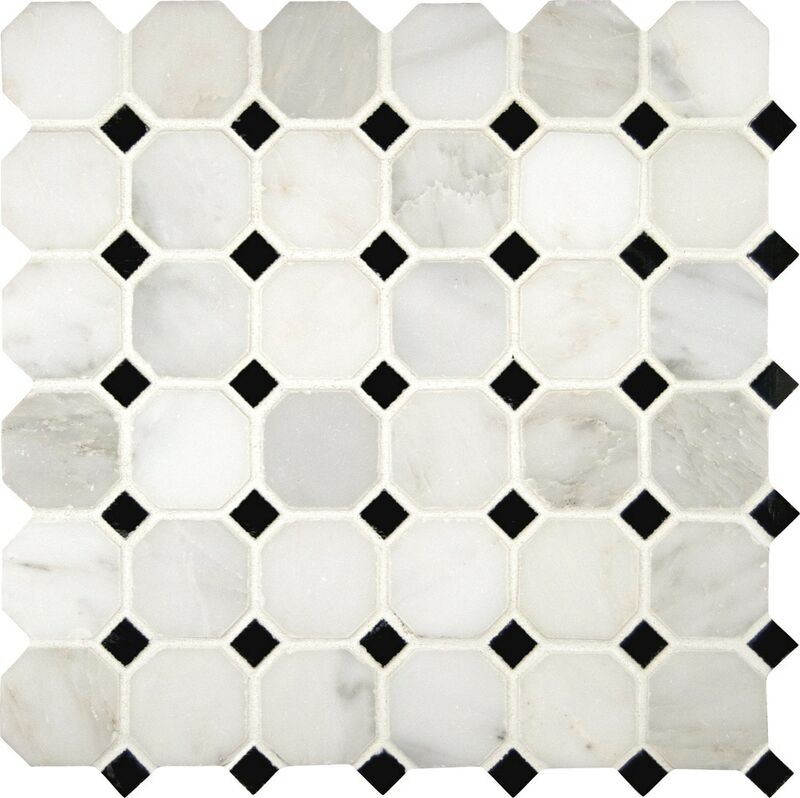 With a large selection of sizes and accessories to choose from, Arabescato Carrara can easily be laid in a pattern or single layout. This particular marble is suitable for residential and commercial installations, including kitchens and bathrooms.